Free Shipping Included! 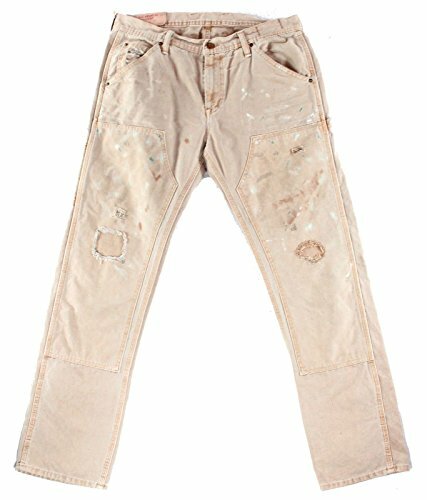 RALPH LAUREN Denim & Supply Men's Splattered Straight Jeans (Fowler, 33W x 32L) by RALPH LAUREN at SCRHI. Hurry! Limited time offer. Offer valid only while supplies last.